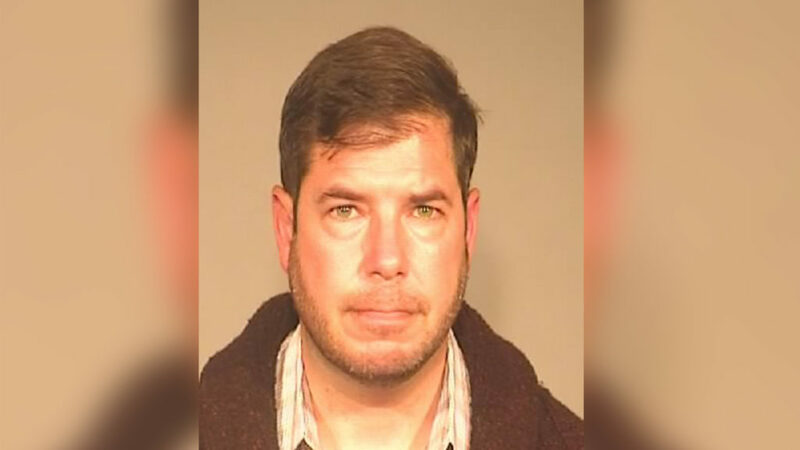 The Fresno County District Attorney announced Tuesday morning it would formally charge Assemblyman Joaquin Arambula (D-Fresno) with a misdemeanor count of cruelty to a child stemming from a Dec. 10 arrest involving alleged contact with his daughter. Arambula, who has consistently stated that his conduct with his daughter was a lawful spanking of her bottom, announced via attorney that he would take a temporary leave of absence from the Legislature. Arambula stated he has directed his attorney, Margarita Martinez-Baly of Fresno, to pursue a speedy trial. In Sacramento, Assembly Speaker Anthony Rendon (D-Paramount) appointed Assemblywoman Eloise Reyes (D-San Bernardino) to temporarily take the gavel from Arambula over the Budget Subcommittee on Health and Human Services. “Due to the seriousness of the allegation and the need for due process, I respect his decision to take an unpaid leave from the Assembly while he addresses this charge, ” Rendon said in a statement. 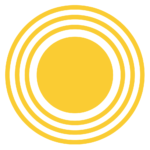 In the immediate aftermath of his December arrest, Fresno Police Chief Jerry Dyer strenuously argued that Arambula’s action went far beyond that of legal parental discipline, though was unable to elaborate due to child privacy laws. In a whirlwind of television interviews following his arrest, Arambula continued to state that his discipline of his daughter was legal and merely constituted spanking her bottom. Dyer subsequently rebutted Arambula’s claims, arguing that the legislator mischaracterized the extent and location of the injury to Arambula’s daughter. Arambula is scheduled to be arraigned on Wednesday morning at the Fresno County Superior Court.